The evaluation and analysis of a certain set of data in connection to a business forms the basis of any critical analysis. Financial ratio analysis, for example, deals with evaluating financial statements and the company’s financial performance relating to efficiency, profitability, and its ability to continue business. A SWOT analysis for business analysis on the other hand, deals more in identifying the strengths and weaknesses of your business. It also helps recognise areas in the business where there may be opportunity or threat to the business. Simply put, it is building up on what is working for the company and cutting down or prevention of any threat or weakness that would affect business otherwise. 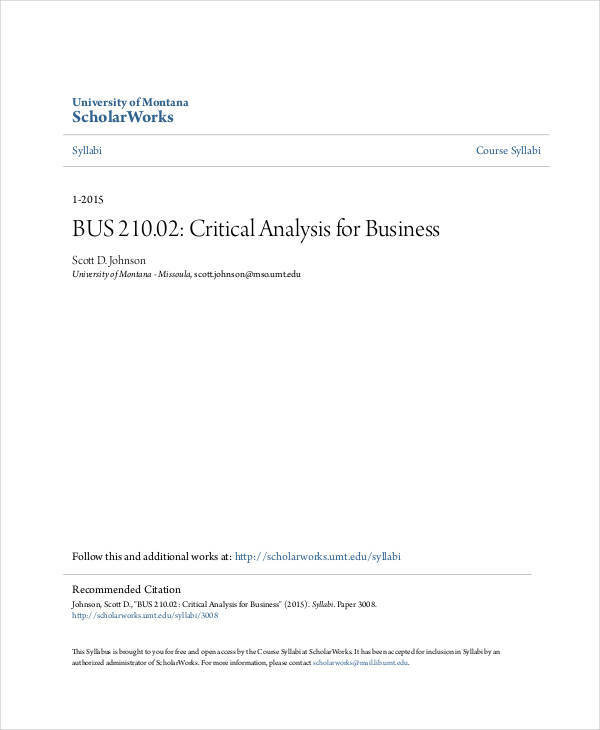 What is Critical Analysis in Business? Critical analysis in business demands careful interpretation of data from a company in relation to the formulation of any strategic plan or action plan involving factors being assessed or studied. 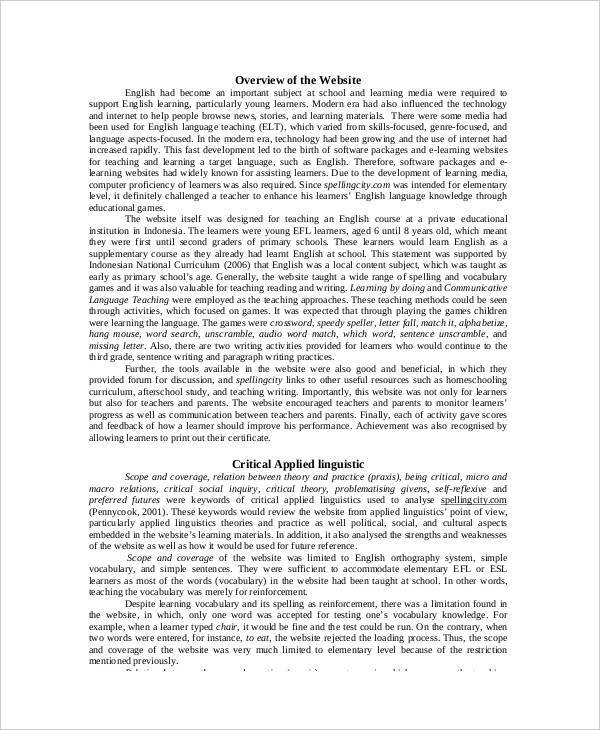 Analysis examples in Word format can be converted from the PDF files on this page. 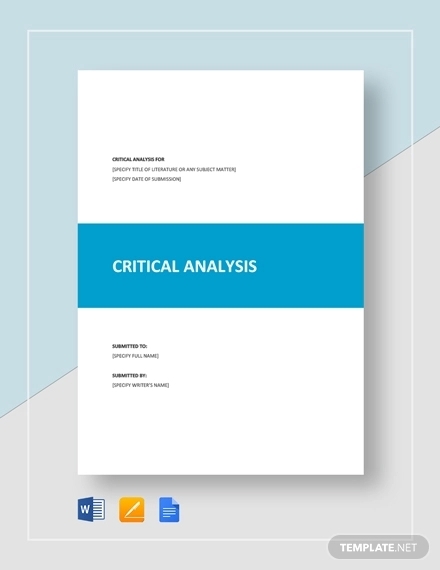 Critical analysis helps investors or managers understand the performance of the business or the aspects of the business contributing to the performance results. Analysis from these results form basis in the decision making process of investors and managers to ascertain the direction the business will take. Thorough preparation. Make sure to read through all material involved with the assessment. This involves all financial statements including the balance sheet of the company. Profits and losses. List down and take note of the sources of profit or loss in comparison to previous performance data. Financial ratios from these numbers offer insight on areas where more profit can be made or where losses should be cut or eliminated. simple analysis Examples are found in the page to discuss in better detail factors that would affect your business or business actihttps://www.examples.com/business/security-statement.htmlvities. All of them are available for download by clicking on the download button below the example. 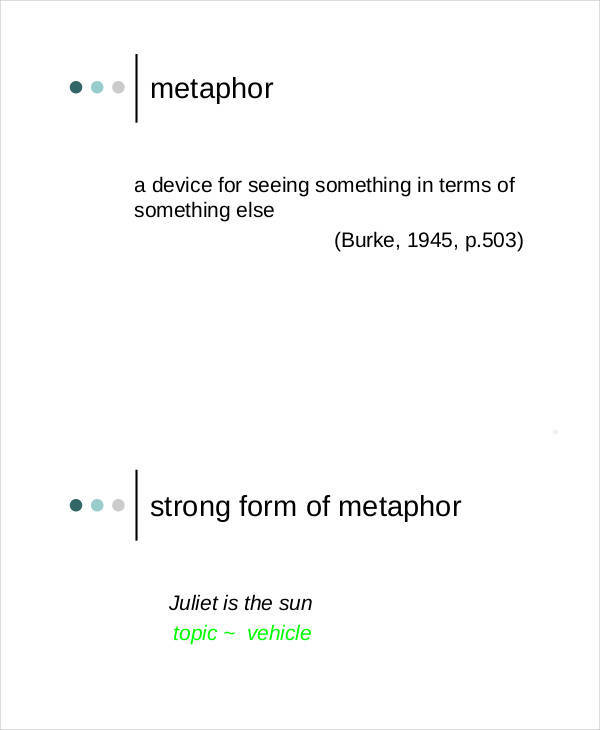 Critical literary analysis is a subjective assessment of any literary work and essentially involves two steps in making the analysis examples. The first step is critical reading. This requires the analyst to take note of the author’s purpose of that literary piece. It also determines who the target audience is and how the author perceives the reactions to be of the audience. The second step involves critical writing. It is important to identify the key positive and negative aspects and the assessment of their relevance. 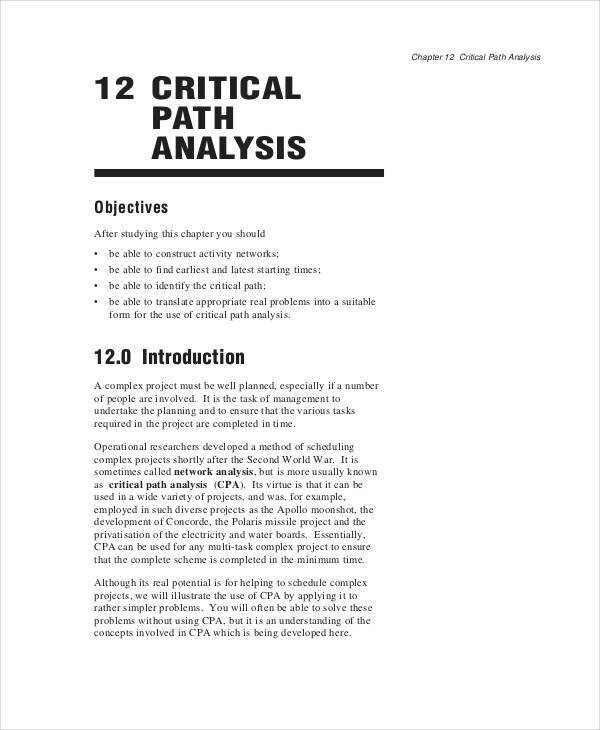 Analysis examples in Excel such as the critical website example, are found in the page that show examples of this second step. 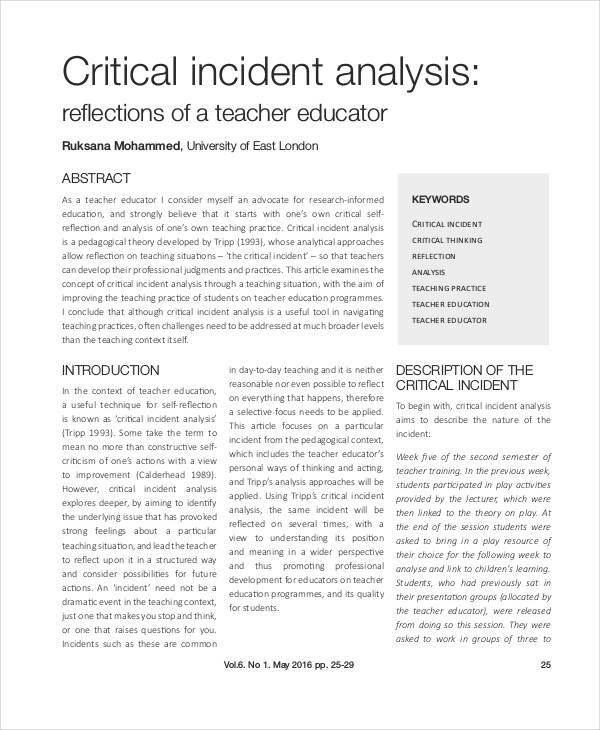 Why is a Critical Analysis Important? 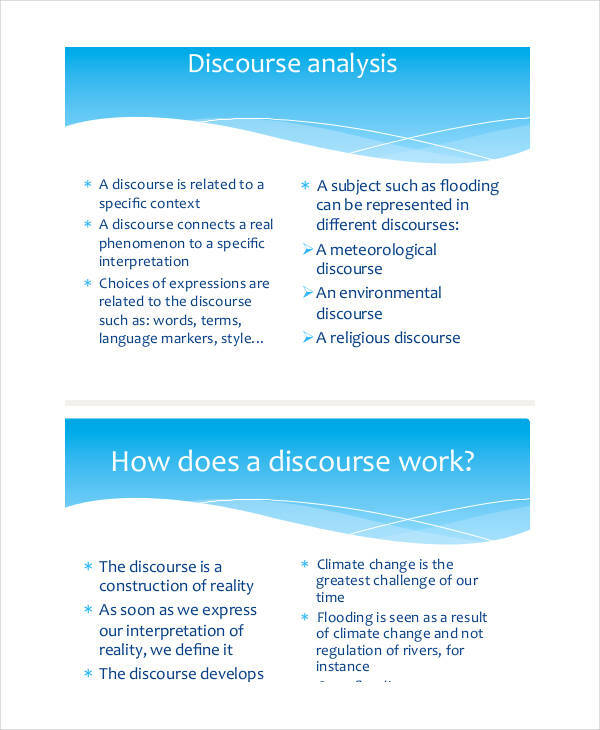 Critical analysis of any chosen topic or subject is important due to the fact that it not only considers factors involved with the subject but also correlates it to any historical data. 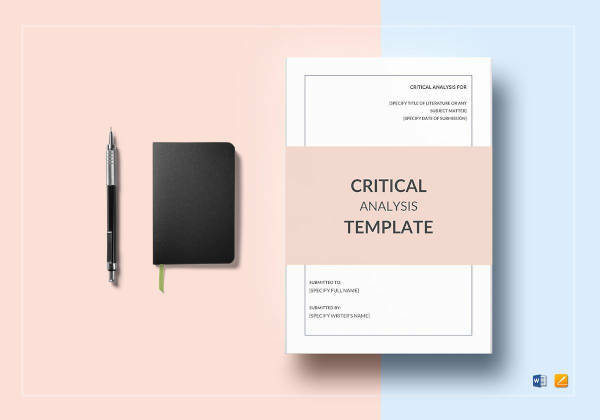 Critical analysis attempts to constantly reason any issue or subject with the thought of further improvement or inclusion to any marketing plan, business proposal, strategic plan, or action plan. 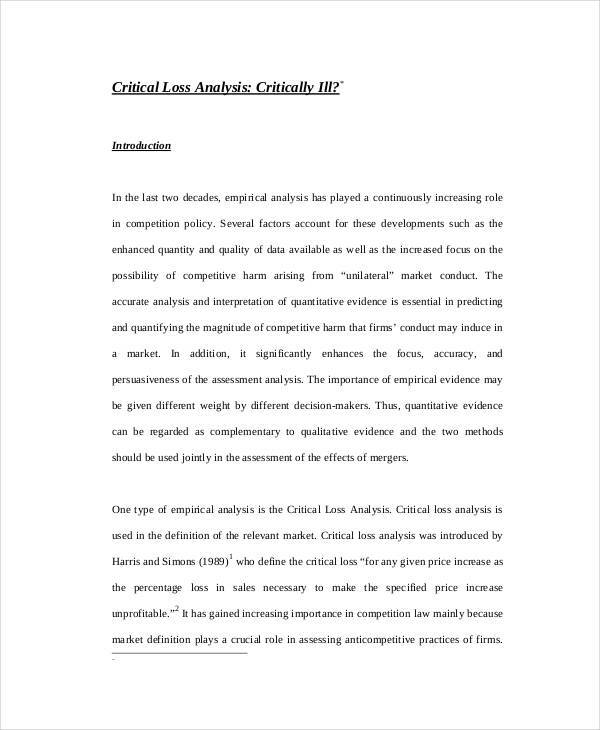 Free analysis examples found in the page depict critical analysis which not only helps any business in the identification of the sources of any profit or liability but also gives direction to which areas of a business may hold greater potential profit or loss.